A paper shredding event in Limerick today. Recycling office paper is one of the simplest ways a workplace can do its bit to contribute to helping protect the environment and celebrate Earth Day 2016. Security in Shredding is assisting Limerick City and County Council by participating in a waste prevention and recycling event at Mungret Recycling Centre from 1pm to 3pm. Not only are the members of Security in Shredding team going to be there to destroy your confidential documents but they will be there to assist both householders and SME’s with any questions they may have regarding the importance of data protection. 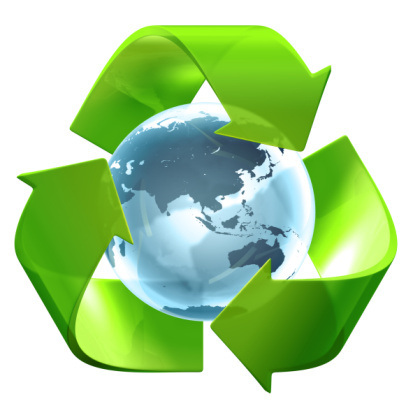 The question we need to ask ourselves is does your recycling process protect your confidential information? In 1970, the movement gave voice to an emerging consciousness, channelling human energy toward environmental issues. Forty-six years later, we continue to lead with groundbreaking ideas and events throughout the country. As security breaches are at an all-time high, it is extremely important that every workplace makes data security a priority in the day to day running of their business and incorporate green office strategies and resourcefulness in the actions and celebration of Earth Day every year. So call down to Mungret Recycling Centre on the 22nd of April 2016 and avail of the fantastic facilities that are available to celebrate Earth Day 2016. This entry was posted in Confidential Shredding, Onsite Shredding, Recycling and tagged document shredding, document shredding limerick, limerick paper shredding, Onsite paper shredding service, paper shredding limerick by Security in Shredding. Bookmark the permalink.